Since its launch in 2010, Instagram has rapidly gained popularity, with one million registered users in two months, 10 million in a year, and 800 million as of September 2017. With Instagram being one of the most popular photo and video sharing social platforms, it’s no wonder that new features are constantly being rolled out every month - making it difficult for brands to keep up with their rapid pace. If you’re feeling overwhelmed, don’t worry! 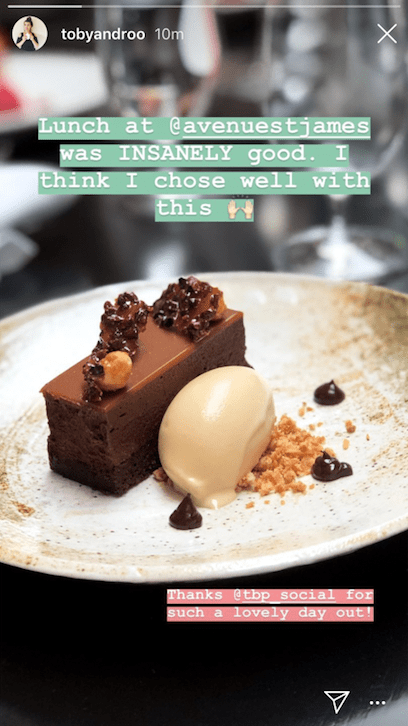 We’ve summarised the 5 newest Instagram Features that your brand could and should be using to reach your digital marketing goals! One of the newest (and arguably the biggest) Instagram feature to be released was IGTV in June 2018. 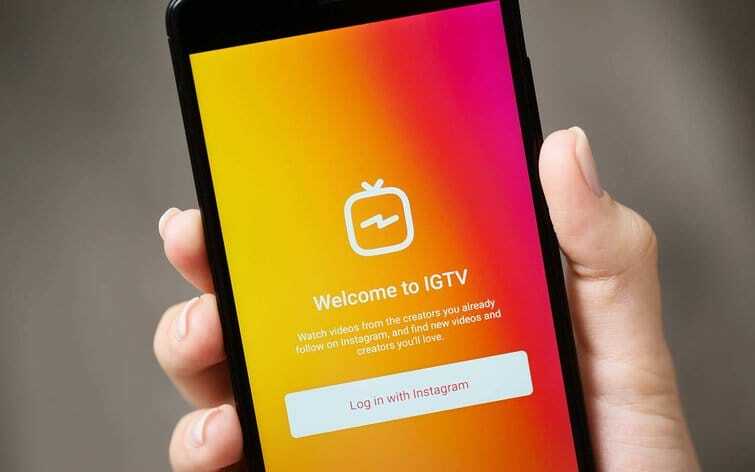 To sum it up, IGTV is Instagram’s very own video platform available within the Instagram app and also in a new standalone IGTV app. So how does it work? Pretty much like a regular TV! In IGTV the creators you follow are the channels and just like traditional TV, once you open up the IGTV app the channels start playing immediately. This means that, nlike platforms like YouTube, you don’t have to search to start watching content from people you follow. What sets IGTV apart from all other video platforms or traditional TV is that it’s only for vertical videos! Video lengths can vary with it being up to 10 minutes for regular accounts and up to one hour for larger or verified accounts. As a brand, I’m sure you’ve spent a considerable amount of time over the last 7 years trying to build up your Instagram presence and following. And up until now you’ve been pretty limited with the video content you could share with your followers. Well now is the perfect opportunity to utilise IGTV to share a whole host of video content with your target audience. You can use IGTV to share How-To videos (using your product range), Behind-the-scenes footage from your very own press events or to show the faces behind your brand or event influencer takeovers and reviews of your brand! Remember IGTV isn’t just for one type of brand! Companies like BBC, Buzzfeed, Nike, L’Oreal and Gucci have jumped on the IGTV bandwagon with content ranging from event showreels to interviews with influencers. It’s important to think about the strategy you want to use for IGTV and what goals you’re trying to reach by using this new feature. IGTV is definitely a feature that needs a bit of extra planning as opposed to Instagram stories which should still be used as a more spontaneous way to connect with your audience. It was long awaited but in March 2018 Instagram finally launched their Shoppable Posts feature establishing the platform in the ecommerce market. The new feature is available in 9 countries and allows brands / businesses to tag up to five products in their Instagram posts. Consumers can then tap on these linked products to find out more information on pricing etc and ultimately make a purchase through the app - Please note this feature only works if your site is built on Shopify. The ability to generate traffic directly from Instagram posts has solved the dreaded issue brands used to have of being unable to share clickable links in Instagram posts. 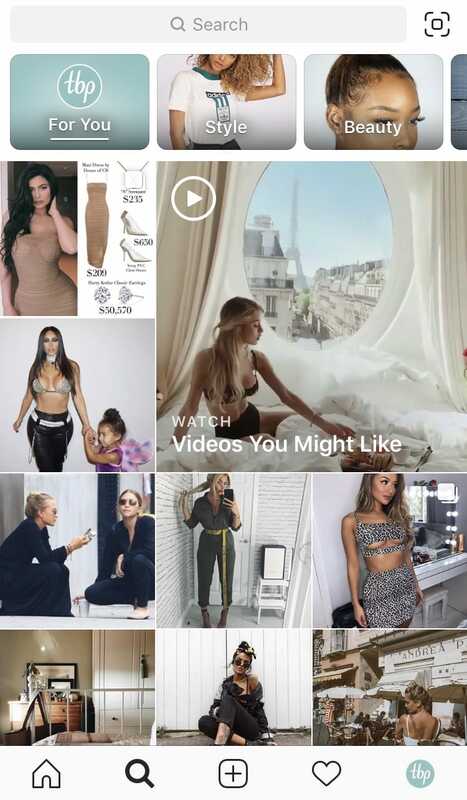 This means that brands can now have an efficient Instagram buying journey which they can track, develop and implement to increase sales.Additionally, consumers can now also browse the “shop” feed on your Instagram profile which presents them with a catalogue of your products using beautifully created content. 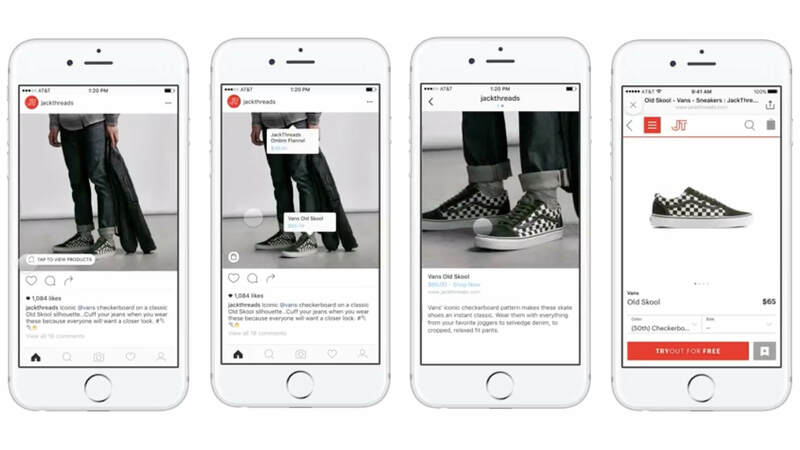 With paid social advertising being such a large part of every brands digital strategy, it was only a matter of time until Instagram rolled out a simplified advertising feature. The days are gone of having to use the in-app ‘Promote’ button in order to boost an organic post as an ad. Instagram now allows users to use their existing organic posts and turn it into ads within Facebook’s Power Editor and Ads Manager. Note: At the moment, you will only be able to create an ad from Single Video and Single Photo Feed Posts. Carousel posts, Instagram Stories, branded content, and Instagram Shopping posts are not supported. 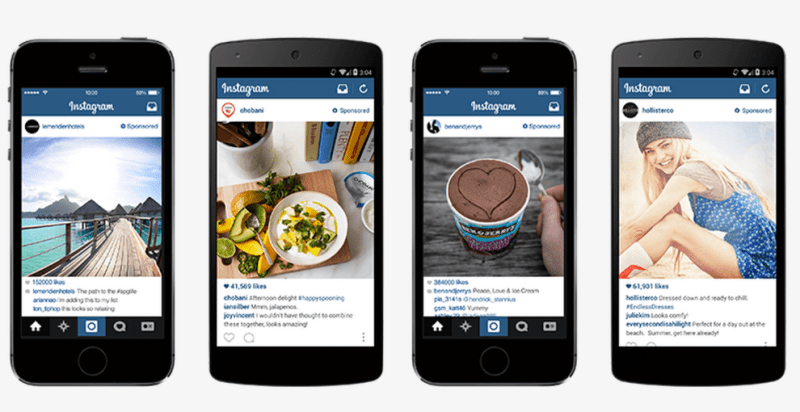 Exploring Instagram just got a whole lot better! The Instagram Explore page now lets you browse content by genres based on your personal interests. These are found through Topic Channels at the top of your Explore page which are based on accounts and hashtags you frequently engage with. Alongside these, users have a personalised ‘For You’ topic channel which has a mixture of posts tailored to your interests on the app. So what does this mean for brands? Well now is the most important time for brands to focus on their hashtag strategy. With this new feature, it’s more important than ever for brands and businesses to focus on their hashtag strategy. With over 200 million people visiting the Explore Page every day, you could be missing out on potential new customers if you’re not including the right hashtags in your posts! Instagram Stories continues to grow with new features being released month on month giving creators and brands new ways to create engaging content for their audience. Below is a summary of some the newest features released this year and how brands can use them! Following on from Instagram’s Shoppable Posts, brands have the option to also tag specific products in stories. With stories generally reaching a higher audience than posts, this is yet another great way for brands to boost sales and drive traffic through Instagram. Similar to the Emoji Slider Polls, the Ask Me A Question feature is a great (and quick!) way to find out your customers’ feedback directly from them. Instagram has now made it quick and easy to repost stories that you have been tagged in and posts that you like which means brands now have yet another easy way to engage with consumers through Instagram Stories. Or why not sign up to our platform for a 7 day free trial here and discover the perfect influencers for your brand.